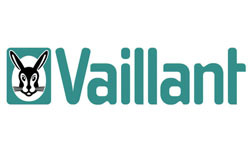 Valliant boilers are huge industry names, within the UK’s heating and gas market; predominantly due to the company’s long standing history, but mostly down to their hugely efficient innovations and diverse range of different models. With that in mind, the staff at Plumbing on Tap Brighton thought it would be wise to discuss some of the more select boilers on offer, beginning with the Valliant Turbomax range. Although Valliant, themselves, are large names within the domestic heating category, many may not be as familiar with their specific ranges and model groups, such as the Turbomax, and what they entail. The reality is that many Brighton homes could benefit from the Valliant Turbomax Boiler range for a variety of reasons. First of all, the models within this group are the simple Turbomax and then the variations of the Turbomax Plus (Turbomax Plus 824E/ 828E / 837 E). Choosing the perfect boiler for your Sussex home means sorting through these to find the best fit. Starting with the Valliant Turbomax Boiler itself: this combi boiler is designed in such a way that no external water tank is necessary, nor is a cold water tank, or any other ancillary container – the Turbomax is entirely self-contained. Additionally, as a combi boiler, it’s a fairly compact system, taking up little space within the house itself, which makes it ideal for some smaller Brighton households. The functionality of the Valliant Turbomax Boiler gives Sussex homes priority over domestic hot water, rather than the central heating; which means the hot water will always be readily available, whilst the heating itself may take slightly longer to respond. Considering the Valliant Turbomax Plus is slightly different – this variation is completely automatic, with a ‘warmstat’ device which effectively keeps the hot water heat exchanger hot at all times; meaning it is readily available when needed. The great news for homeowners across Brighton is that the Valliant Turbomax Boiler range is highly energy efficient, due to its hot water retention and very low maintenance heavy, giving users a peace of mind. As with many different brands of boiler, Plumbing on Tap is Brighton’s leading Valliant Turbomax Boiler Installation Company, usually consisting of customers/homeowners who are tired of paying far too much on their monthly utility bills, or who have concerns about the efficiency and safety of their standard home heating system. The Plumbing on Tap Brighton promise is that installation can begin on any one of 364 days out of the year, meaning that Brighton homeowners need not worry about weekend emergencies or having to plan around the installation time. 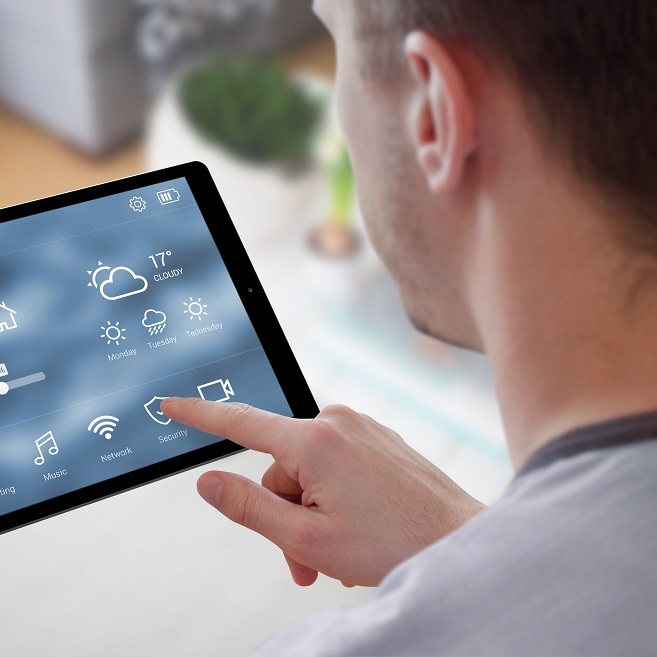 It’s always important to consider your home’s current heating system and weigh up whether it’s worth replacing or installing a new one. No matter how recent or modern your boiler is, it’s still susceptible to damage, technical faults or inefficiency when it comes to energy levels and subsequent bills. Luckily, Plumbing on Tap is at hand to offer a stellar Valliant Turbomax Boiler installation and examination for all homes across Brighton. We can advise you on your best move, regarding your current heating system and whether you require a replacement or not. Installation of all Valliant Turbomax Boilers comes with the Plumbing on Tap guarantee of reliable, friendly service with a serious reliance upon professionalism. All that being said, if you don’t dedicate your own time and energy into maintaining the high quality of your Valliant Turbomax Boiler, then you’ll quickly see that you aren’t getting the most out of it. Just like another large piece of machinery, your car, your washing machine, your dishwasher and so on; it’s imperative to regularly schedule services and maintenance check-ups. For Brighton Valliant Turbomax Boiler Maintenance you can do no better than Plumbing on Tap; with a long history of heating system repairs and services in general, and with Valliant systems specifically. The same principle of age that applied to new installation applies here, also. It doesn’t, really, matter how old your current boiler and heating system is (although, if it is several years old, without having undergone maintenance or a service then now is the time! ); even the most up to date, or recent installation could require a thorough servicing in order to squeeze the most efficiency out of it. All boilers, regardless of brand and model, receive the same treatment and examination when our professional engineers are on the case. This means a meticulous 18 stage analysis of your system, before any service or maintenance action is taken, as well as a check-up of any gas fires in the household – it’s all part of the Plumbing on Tap guarantee of quality. Call Plumbing on Tap today for a premiere Brighton Valliant Turbomax Boiler service today! It takes a great deal of professionalism and experience to become one of Brighton’s finest Valliant Turbomax Boiler repair companies, which is why we, at Plumbing on Tap, fit the bill. With a full trained, experienced and up to date staff of engineers, ready to treat any and all ailments which might be plaguing your home’s heating system, you can count on us. Although, of course, that isn’t to say that these services don’t apply to all the boilers found under the Plumbing on Tap Brighton umbrella. As a sign of our commitment to customer loyalty, and flexibility when it comes to repairs, our engineers are each equipped with a fully loaded van, replete with all the tools, spare parts and equipment necessary for rapid and cost-effective ad hoc call-outs. It’s this dedication to value that sees the Plumbing on Tap call-out charge priced at £65 inc. VAT, with a company promise to try and fix all problems within the first hour of arriving at the property – this both saves our technician time, and frees him or her up for another job, and saves you money in the long run. Plumbing Ontap offers Valliant TurboMax Boiler services in Brighton, which is located in South East England, and a large town in the county of East Sussex. Plumbing Ontap’s Valliant TurboMax Boiler service area like-wise encompasses Moulsecoomb, Hollingbury, Hollingdean, Hove and Mile Oak in the City of Brighton and Hove. Last in order but nevertheless important, Plumbing Ontap’s Valliant TurboMax Boiler services cover the Brighton Municipality including Brighton Marina, Stanmer and Bear Road area.